Ordering the Fenix BC25R Bike Light in late December and living in Ohio makes the review a bit of a challenge so I went about it a different way. I used the light around the house instead of my normal Fenix PD35 when I needed a light, which is every morning and every evening. The light is very nice for the price and when on Turbo, the brightest setting, is actually very bright. The beam is wide which will be nice for road coverage and for safety while around any vehicular traffic. I’m actually planning on picking up the brand new taillight to use in conjunction with this unit. Mounting the light will be a breeze as will be removing just the light to recharge the built in battery. I look forward to using this on my bike and look forward to warm weather. 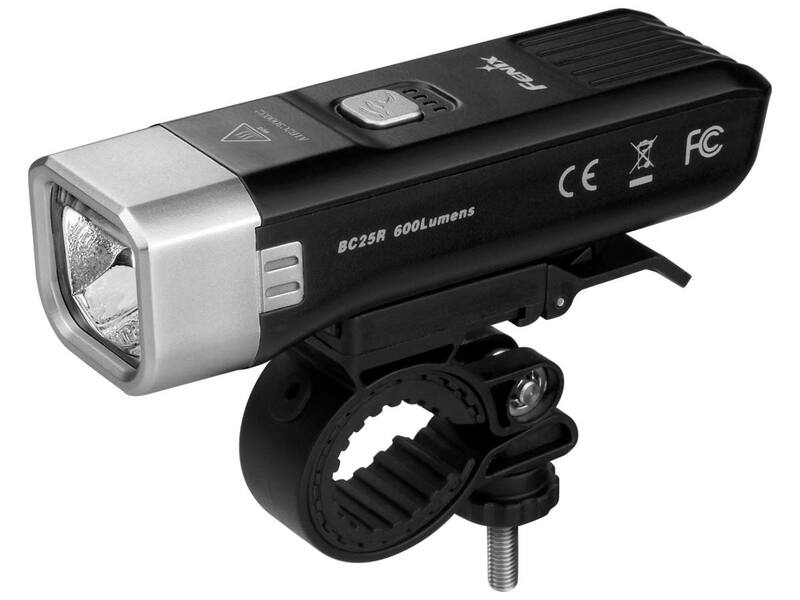 You will not find a better, brighter, or more reliable bike light anywhere at this price.